Available Now! 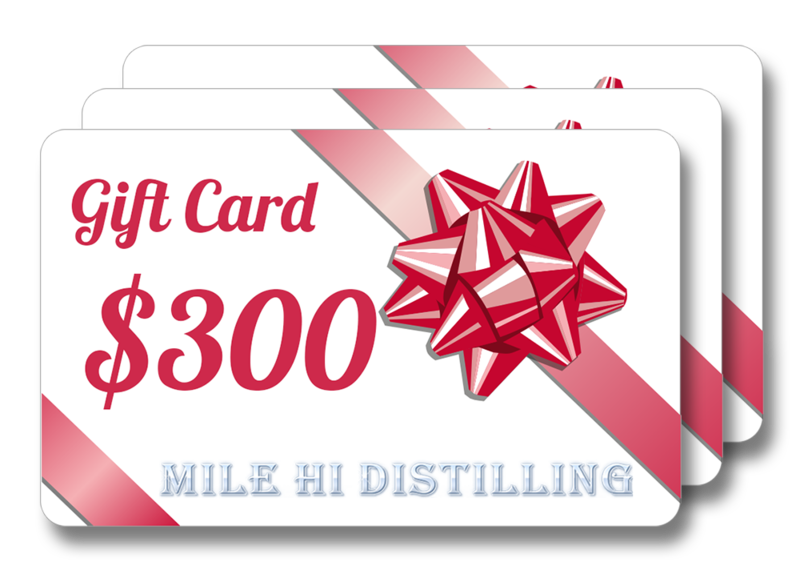 Pick up a Mile Hi Distilling Gift Card for your family and friends today. If you’re looking for a moonshine still, whiskey still, or any other type of alcohol still, look no further. Since 2002, Mile Hi Distilling has had the highest quality stills for sale on the web. 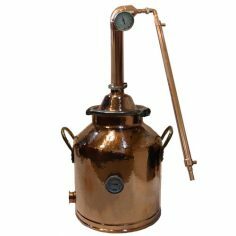 We carry everything from commercial volume distilling equipment to table-top home stills. It doesn’t stop at distillation equipment either, we have the largest selection of distilling supplies in the country. From carbon filters to mash ingredients and everything in between, you’ll find whatever you need in our shop. We also have a growing library of articles with everything from a distilling moonshine guide to how to make vodka. The right still for the job depends on several variables. The volume of product you want to produce, your budget, and what you’re making are just a few. For example, a pot still is going to be much less fuss to use if your product is a flavored spirit like whiskey. A reflux still, on the other hand, is going to be great for a high-proof product like vodka. If you’re looking for a convenient brewing and mashing system, check out the Grainfather Brewing System. Getting the right tool for the job can solve a lot of headaches. Used by the original Moonshiners in the Appalachian Hills to make bootleg moonshine, pot stills are relatively easy stills to setup and operate. They consist of a boiler and a condenser. Pot Stills are perfect if you’re looking to make spirits such as moonshine, whiskey or brandy with more flavor and a lower 60-80% proof. Reflux Stills are used to create higher proof, odorless and flavorless spirits. The spirit is made more pure by passing through the fractioning column, where it will meet the rising vapor, causing it to condense the during distillation. The taller the column the more neutral the spirit will be. 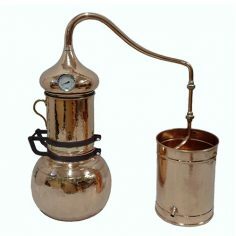 Reflux stills are ideal for distillers who want to create rum, vodka or higher proof whiskeys. If you run a large operation, finding a provider for quality supplies can be tough. Luckily, Mile Hi Distilling can act as your go-to source for all of the supplies and equipment you need. We keep premium mash ingredients, yeast, oak barrels, instrument, cleaning supplies, and a large selection of stills in stock at all times. We understand the challenges of running a large operation and are always happy to chat if you have any special requests. Don't be fooled by Chinese resellers, we are one of the few moonshine and whiskey still companies out there. "Absolutely amazing customer service and still is flawless!!! Especially with all the extras!!!! I emailed on a Saturday and they emailed me back on a Sunday not your typical M-F business thanks alot you guys keep up the good work!!!!!" "This is a super high quality still. My very first run netted almost a full gallon of 100proof. Not only does it work great it is a heck of a lot of fun. From start to finish it took about 4 hours and that included complete clean up." look great, and it works amazingly." Here at Mile Hi, we carry both copper stills and stainless steel stills. In the right hands, both of these materials are excellent candidates for your operation. Copper stills tend to be more expensive, but bring some big benefits. Copper is an excellent conductor of heat, it also removes sulfur compounds from the wash. Stainless steel, however, is extremely durable. While it doesn't remove sulfur or conduct heat as well, it is much easier to clean and can bring down the cost of a large operation. Looking to get up and running in one fell swoop? Need a great gift for the DIYer in your life? 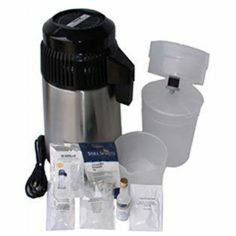 Look no further, Mile Hi carries some of the best moonshine kits money can buy. These kits are perfect to tinker with and get hands on with the ancient art of distilling. These kits can take you from beginner to a seasoned distiller, all in one single purchase. Remember, always operate within the guidelines of state and federal law. As always, don't hesitate to contact us if you have any questions. We hope to become your go-to for moonshine stills and distilling equipment.